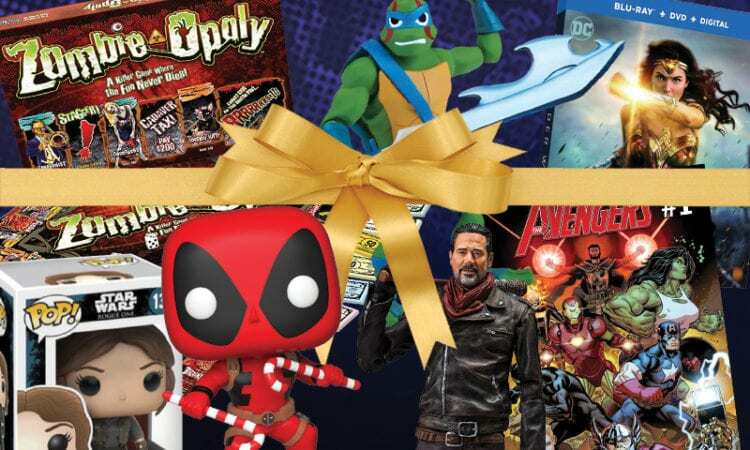 It’s that time of year again where we attempt to figure out the perfect gifts for our friends and family. Sometimes this is an easy process, while sometimes we just need a push in the right direction. I’m here to help you find that direction with the fellow book nerd in your life! Books are never a bad decision for a book lover. No matter what time of day book lovers always find themselves wanting to rid ourselves of all responsibilities and cuddle up on the couch with some hot chocolate, or coffee, and a good book during the holiday season. If there is a pet and a blanket is somehow included in this scenario . Below I one has discovered a book lover’s dream. Any of the books I have compiled are perfect for fans of movies, television and music. Many books are in stores this season, which means there’s something for everyone on your shopping list as well as ours. When is it not a good time to receive a pop-up book? I’ve received two in recent years and they are my favorite books to revisit. Granted, the content of mine two are far more grim than this one, but the point is no one ever truly tires of exploring a pop-up book. It’s safe to say that anyone who has read the Harry Potter books or watched the movies will want to go deeper insider Hogwarts than ever before by investigating the castle alongside Harry and his friends. 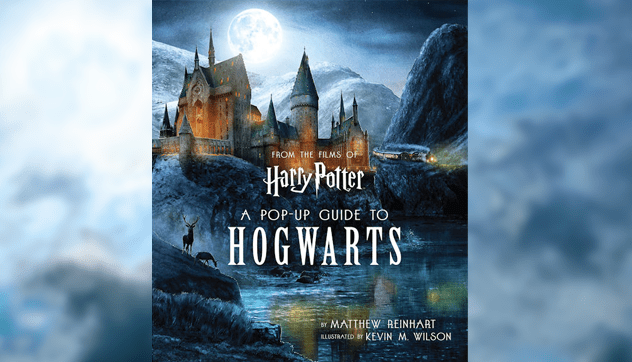 Let this book guide a lucky recipient journey down corridors and staircases and Headless Nick to explore the castle and become part of Dumbledore’s Army one more time with this pop-up guide. You can find Harry Potter: A Pop-Up Guide to Hogwarts here. The Changing Shape of an Iconic Series makes my horror loving heart ecstatic. To step inside of a series that spans four decades is incredible for a movie fan. I hope this is something I will be receiving this year or some Christmas money to purchase it myself. Michael Meyers is an iconic horror villain that refuses to step out of the spotlight, which is okay with fans because we are still enamored with him after all these years later. Our fascination with him and Laurie Strode will never go away and the recent reboot proves that Meyers is going no where any time soon. 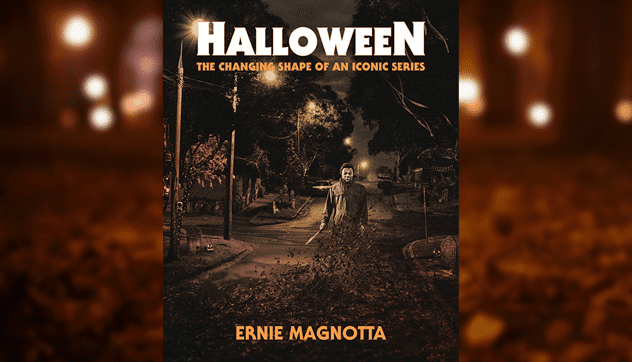 You can find Halloween: The Changing Shape of an Iconic Series here. This is AJ Finn’s first novel and one of my favorites this year. I could not put this book down and was upset when people expected me to. This is one of those books you start reading and wonder why you have to go to work for the day. I cannot recommend this book highly enough and if you are a Hitchcock fan you will enjoy this one even more as the lead character takes you through a journey of not only her life, but a guide of classic movie films and the devices commonly used within them throughout the book. 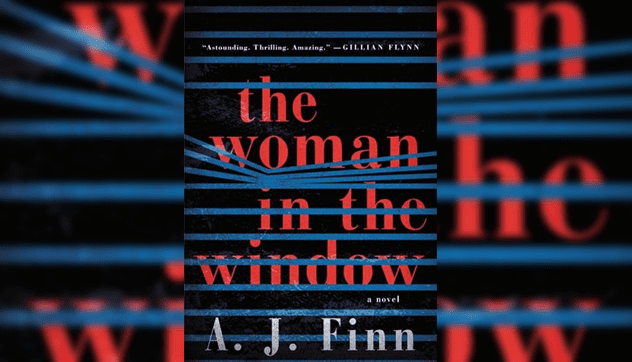 The Woman in the Window has so many twists and turns its a book you will never forget. Plus the book is one of Hollywood’s latest adaptations which will star Amy Adams. Your friend or family member will be ahead of the adaptation game by receiving this book this Christmas and thank you in helping with that process. You can find The Woman in the Window here. If you need a perfect gift for the hostess in one’s life that contains a southern flair look no further than Whiskey in a Cup. 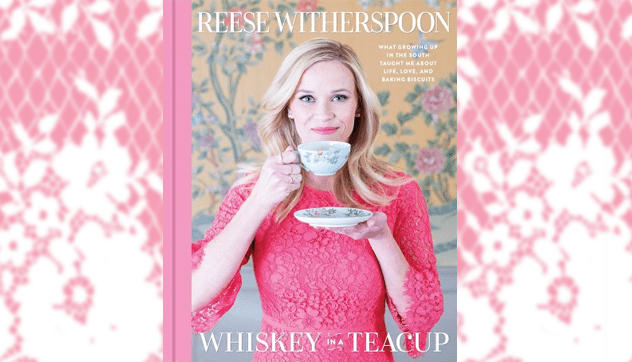 Reese Witherspoon covers a variety of subjects within the book while using her own stories to guide any hostess into what will become their best party of the year. Not only does she take people step by step through rolling their hair, she also sprinkles recipes within the book as well. Let this book allow your inner southern lady to reign free at your parties, embrace some blush and bashful decor, and an armadillo cake. While I’m not sure Reese would promote the cake, I could not resist. You can find Whiskey in a Teacup here. I often joke that I’m a DC girl in a Marvel world among my friends. 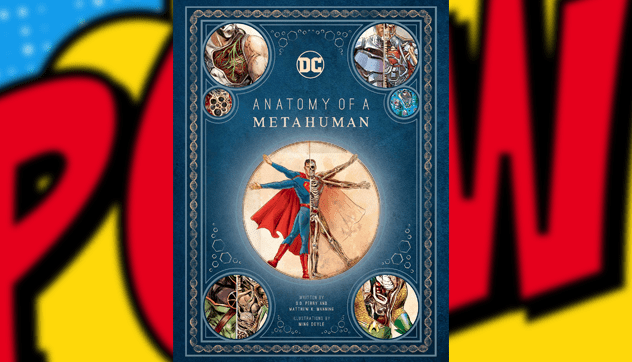 Upon discovering Anatomy of a Methuman, I discovered a hidden gem for superhero lovers in our lives. The book focuses on twelve characters and narrated from Batman’s perspective. This particular book breaks down various villains as well as superhero anatomies in ways I have never viewed before. 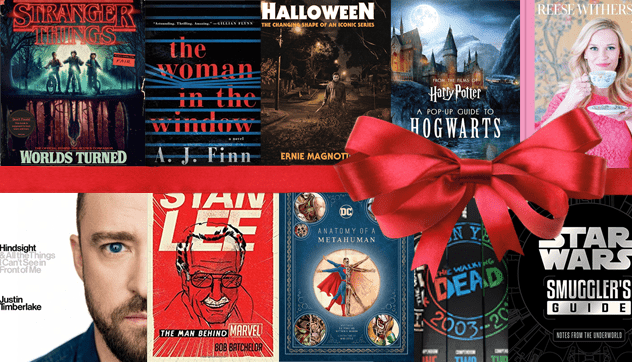 For those fascinated in both superheros and science this book lends itself as one of the most unique gifts one your loved ones could receive this holiday season. You can find DC Comics: Anatomy of a Metahuman here. The Walking Dead has officially been in pop culture for fifteen years now via Kirkman’s comics. Honoring the 15th anniversary a box set commemorating the first 144 issues in special collector compendiums of the hit comic book is available for purchase. 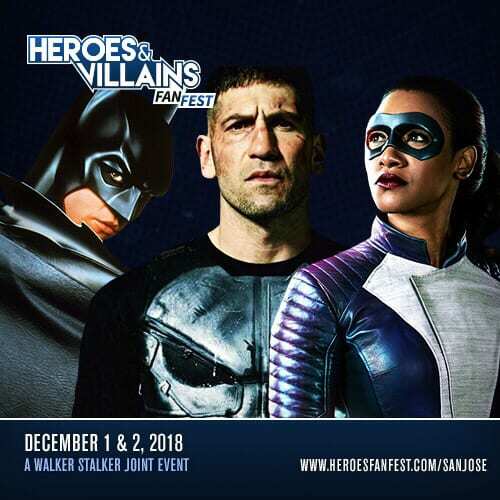 Relive encountering your favorite characters for the first time, becoming startled by the truth of walkers, the series favorite villains, and some of the most poignant character deaths within the series this holiday season. 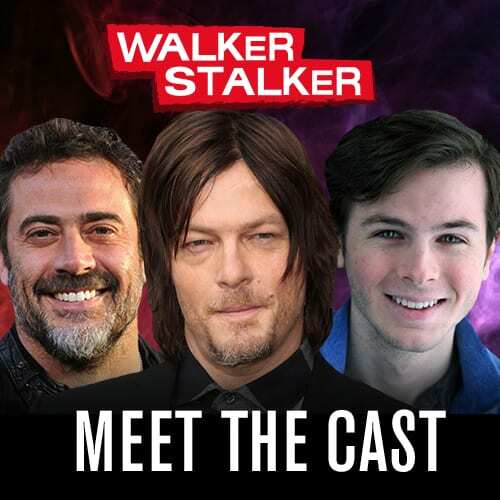 This is a must have for all Walking Dead fans. 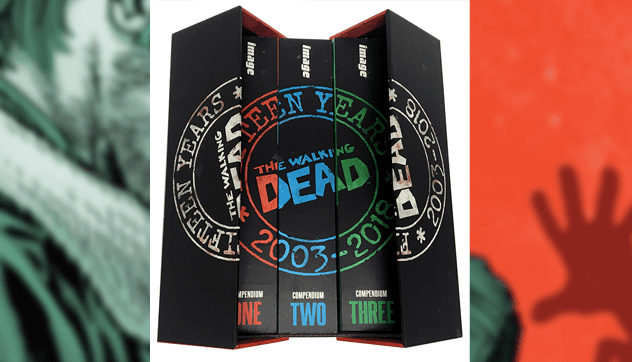 You can find The Walking Dead Compendium 15th Anniversary Box Set here. 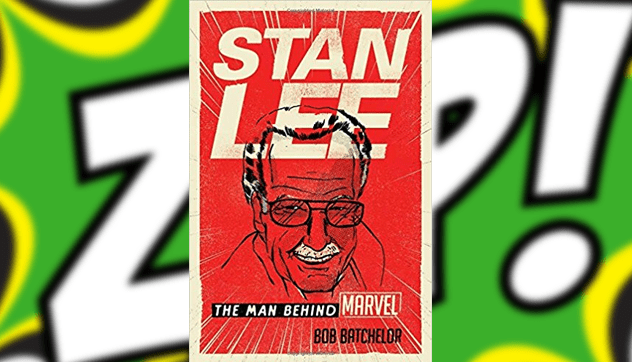 With the sudden passing of Stan Lee recently, we are reminded through this amazing biography that his legacy and creations will forever live in everyone’s hearts. This particular truly chronicles the life and time of Stan Lee including those moments before he was the creator of Marvel Comics. Teenagers and adults alike will continue to learn about Lee and his greatness beyond the comic world, while remembering the legacy that he left behind for us to continue to enjoy for years to come. You can buy Stan Lee: The Man Behind Marvel here. Star Wars: Smuggler’s Guide might be one of the coolest books I’ve seen this year. The design is absolutely stunning and it contains reproductions from Han Solo’s personal belongings. Who does not want to take a look into Solo’s smuggling? I think every one wants to be the person beside him as he manages to make his way through the universe. Who would say no to taking a ride beside him and Chewie on the Millennium Falcon? No one. Well, at least no Star Wars fan would decline that offer. As far as Star Wars keepsakes go it does not get any better than this one. 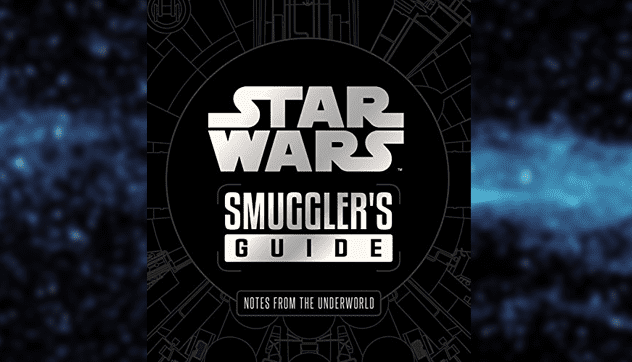 You can find Star Wars: Smugglers Guide here. Justin Timberlake is a musician that has transcended decades now. From his time with NSYNC to his solo albums, movies, and appearances on Saturday Night Live, fans of Timberlake will enjoy this spread of photographs and quotes from one of the most famous musicians in the world. The book gives more of an inside look at the process Timberlake embarks on upon creating his albums throughout the years. 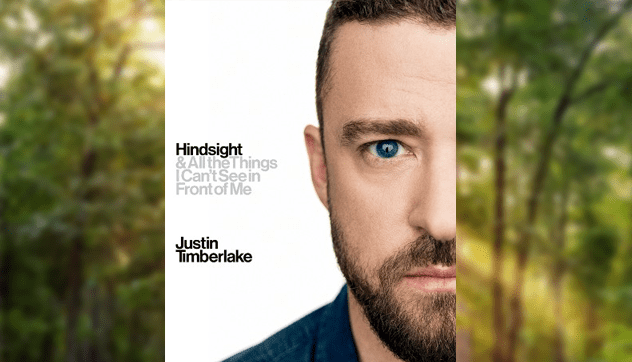 While not a full blown autobiography, Hindsight offers some interesting tidbits that will make any JT fan pleased this holiday season. You can find Hindsight here! Stranger Things took the world by storm in 2016 and has had fans clamoring for more ever since. 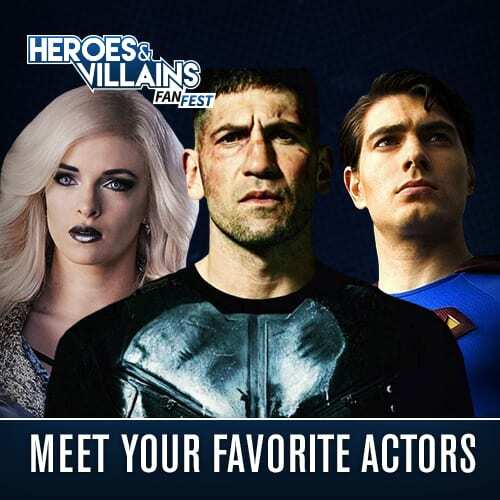 Despite it taking me until earlier this year to binge watch the first and second seasons, I now understand why there’s so much love and support for this show. 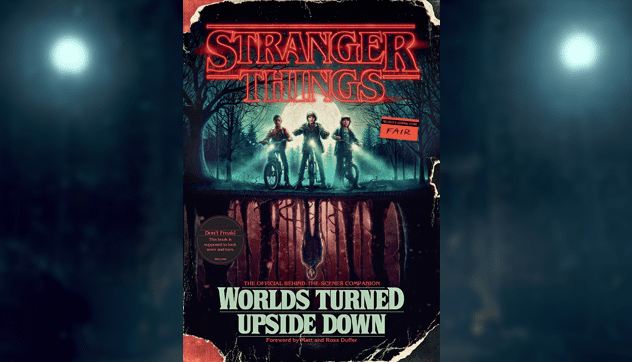 The idea of looking behind the scenes of numerous scenes and looking deeper into the world crafted within the series has me thinking that going inside the upside down might not be all that bad after all. You can find Worlds Turned Upside Down here. If you are doubting that a fellow book nerd will love a book from you this season just recite the Reading Rainbow theme song to yourself and know that we will love it. It does not matter if we have tubes of books we have to go through currently to donate, sell, or read there’s never enough books in the world to fulfill our thirst for exploring a new world even if that world is inside the life of a celebrity we love, a school for wizards, a world where we are forced to survive, and one where all the superheroes in the world are attempting to save us. Trust me. I know this is true because I am one of those people and want many of the books on this list myself, sans the ones I already own.